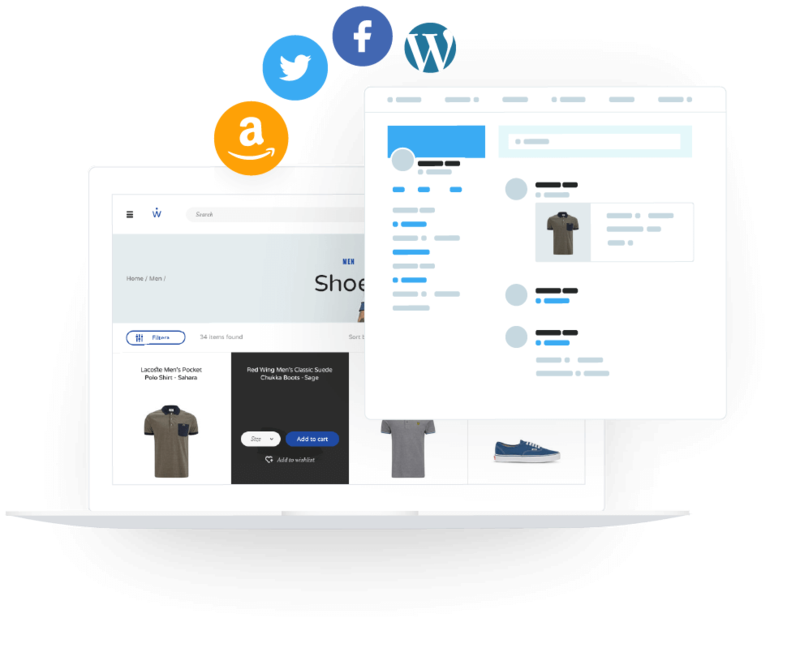 Customize and build the next phase of your ecommerce business with robust features and powerful built-in functionality. Sell your products beyond your store and in all your high traffic areas like Facebook, Amazon, Google, eBay, Wordpress, blogs and anywhere else. Spread your inventory to different marketplaces by using our apps and add-ons to create product feeds that share your tailor-fit inventory to the world. Now you can make any site or blog into an ecommerce enabled site using dynamically created code snippets - all you have to do is copy and paste! Our multi-faceted pricing options and product variants can make your job easier and the customer's shopping experience smoother. Set tiered pricing, set customer-based pricing, wholesale vs. retail and more with extreme flexibility. Push the limits and power more sales with our complex product options. With unlimited product attributes, you can filter and sort through your product catalog with ease. A great way for your visitors to find the product they are looking for and increase the shopping experience. Help your customers find a collection of products that group together or depend on one another. For example, sell a furniture set together that is also made up of individual products. 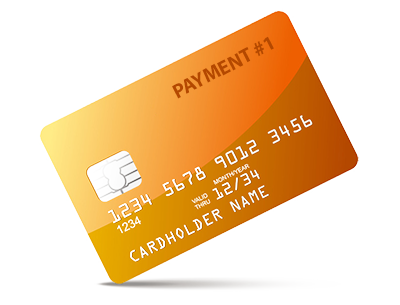 Give your customers a variety of payment options from major credit cards, purchase orders, PayPal, Amazon Checkout and more. AmeriCommerce has more than 50 payment gateways already integrated so you'll be able to sell quickly. If you haven't established your ecommerce payment processor, use AmeriCommerce Payments for instant setup. 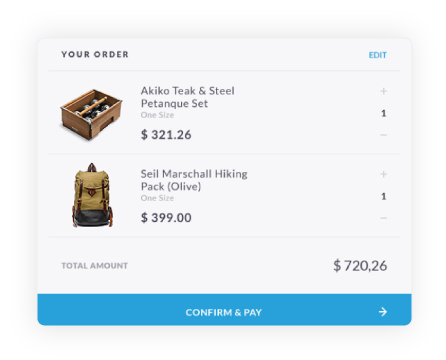 With AmeriCommerce you can allow customers to checkout with split payment methods on the same order such as credit cards, reward points, gift certificates, or alternative methods. Optimize operations, sell confidently, and get piece of mind by enabling our security integrations that help prevent fraud and chargebacks. Manage your shipping with a variety of shipping tools and capabilities. Everything from standard shipping to advanced shipping rules or shipping integration can be handled with AmeriCommerce. Manage your inventory, customers and content for multiple selling strategies with a single admin console full of deep B2B features and customization tools. Toggle from store to store to view sales, orders, customers and reports without the tasks of logging in and out or seeking outside resources. The Orders Dashboard provides customer data, order status and totals from all your stores so you can quickly see which stores are ringing up sales. Wholesale, distributors and B2B businesses choose AmeriCommerce for reaching that next phase of success. Our strength of handling high-volume orders and our adaptability of customizing prices or products is unmatched. You can offer advanced pricing, bulk or price quantity breaks, distribution options and manage different customer types with our B2B eCommerce tools. Cater to your market and your model with AmeriCommerce. Drive sales, intelligence and automation through the workflow rule engine. 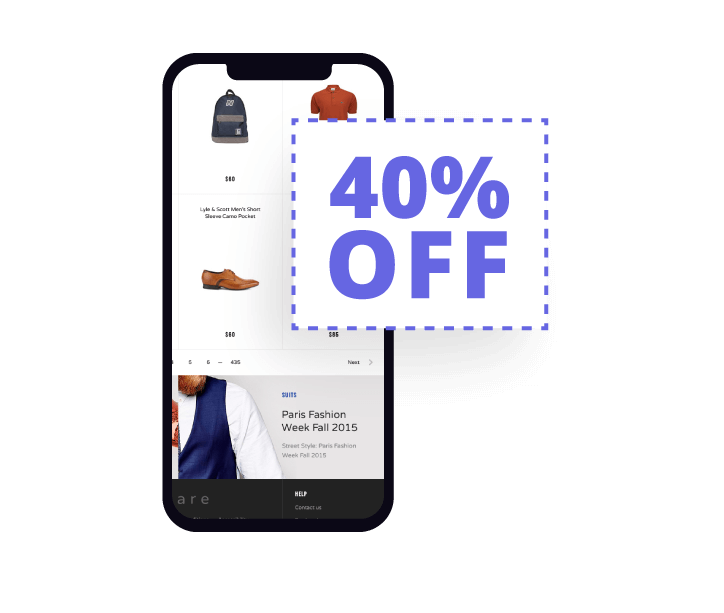 This dynamic rule generator creates specific conditions and actions for discounts, pricing, shipping, emailing, visitor traffic and much more. 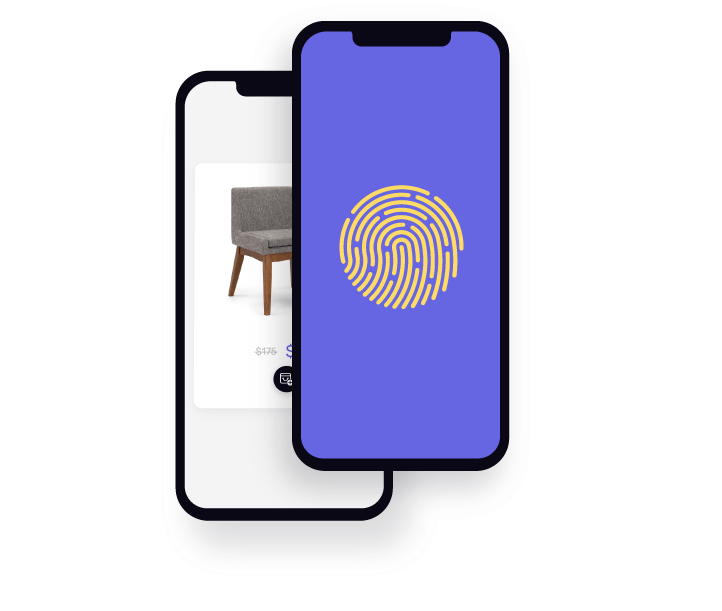 Create triggers based on customer activities like order completion, order update, order delete, abandon cart, time intervals, product type purchase, purchase levels, ad code usage, customer type, shipping method and more. 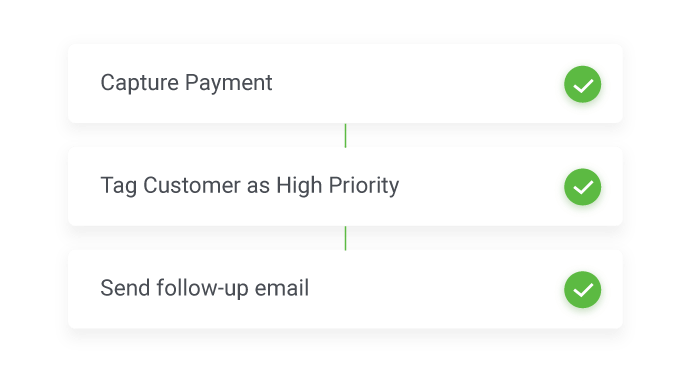 Stay tapped into whatever critical events you want to monitor such as canceled orders, affiliate purchases, or specific customer events. Plus, make everything a touch point for customer contact and sales opportunities. With AmeriCommerce, you have full HTML and CSS access to your online store. Unlike other platforms, this makes it easy to customize every aspect of your website - from home page to check out. 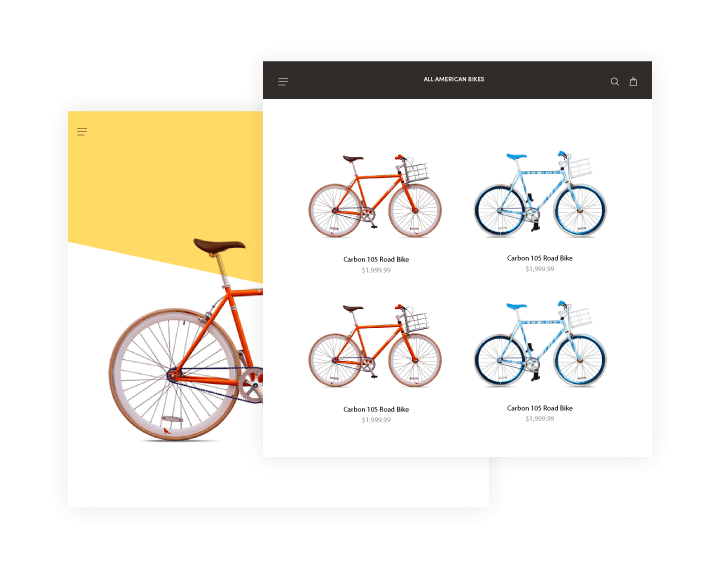 Drop down menus, navigation, and category pages are just the beginning. It's your store - make it work for you with AmeriCommerce HTML and CSS. Complete access means complete control. Get in front of your customers by taking advantage of the marketing tools available such as SEO tools, abandoned cart emails, blogs, drip series emails, customer rewards or points, ad codes, discounts, social media apps, and much more. Automatically generate permalinks (permanent / static url's to your content), page titles, H1, meta descriptions, alt tags and override anything at the page, product, and category level. 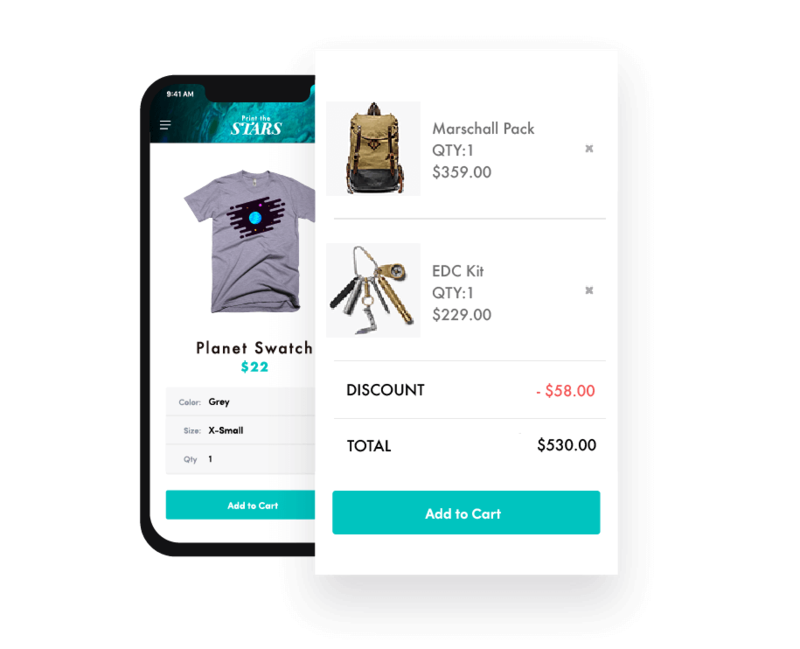 When a customer logs in on your site and adds items to their cart, but does not complete the purchase, your abandon cart rules can fire off emails to encourage coming back and completing their purchase.